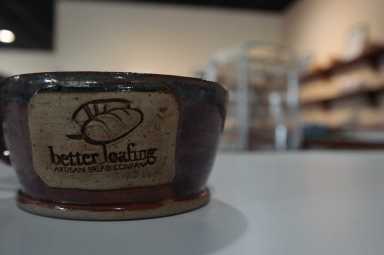 Better Loafing is located on S.Fulton St with the SolFul group. We serve breakfast and lunch. Breakfast typically includes our homemade cinnamon rolls, bagels, bread, baked donuts and our stuffed rolls. Lunch includes salads, homemade soup, sandwiches with our fresh made breads, stuffed rolls and pizza. There are always freshly made cheesecakes, cakes, eclairs, cream horns, cookies and cheese straws in abundance. Everything we make is completely free of additives. Breads include sourdough, white, wheat, rosemary olive, pesto, jalapeño cheddar, multigrain, rye and challah. 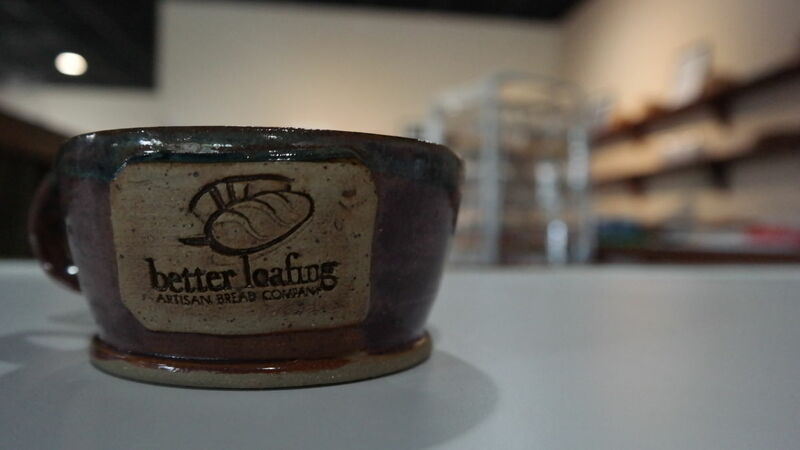 We serve gluten free, paleo, vegan upon request and always have gluten free bread available.